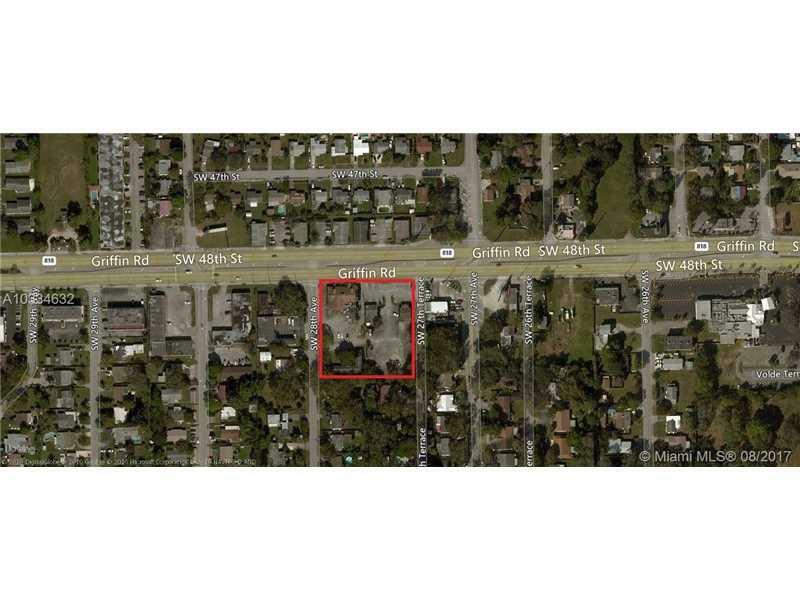 Very well located Griffin Road development site. Approximately .9 mile west of I95. 294 feet of highway frontage with turn lane access. Traffic count - 31,984. 3 mile population - 90,968. 3 mile daytime employees - 93,812. C-2 zoning provides for retail, office & hotel (special exemption). 5 miles to Ft Lauderdale Hollywood International Airport and Port Everglades. 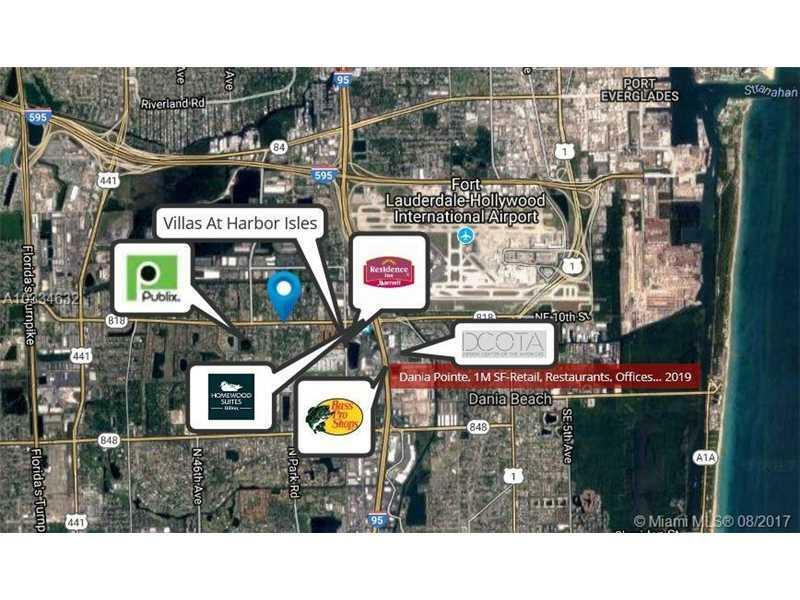 Close proximity to Dania Pointe - 1 million sf of retail, restaurants, offices, apartments... Opening 2019.